Welcome! This is the best wildlife company in the world! 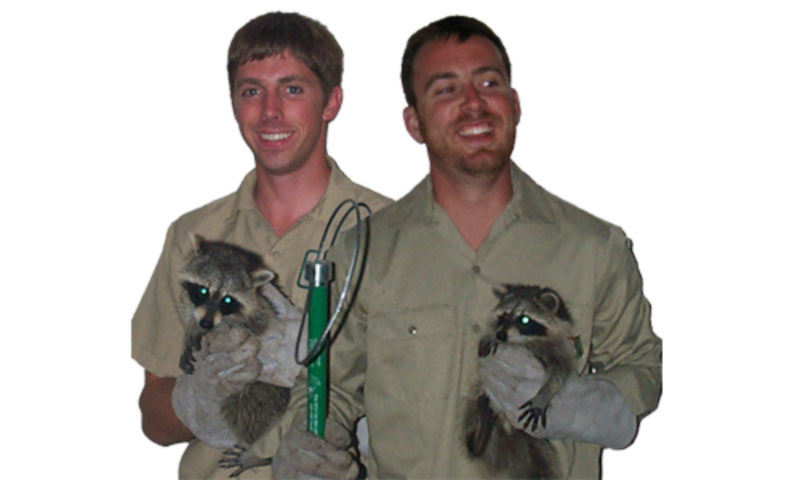 Wildlife can find their way into your home and cause serious damage. In addition to health hazards. 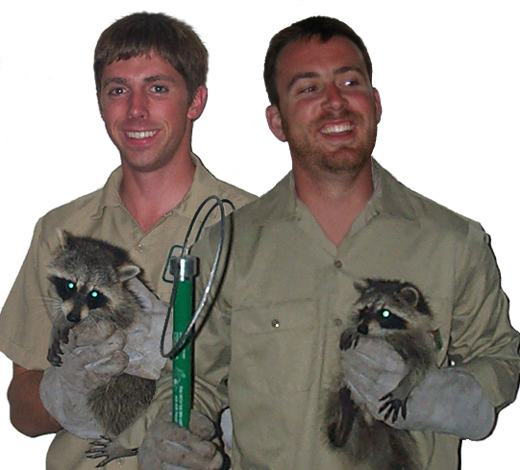 Over 10 years of wildlife control experience. Fully licensed by the Florida Wildlife Commission.